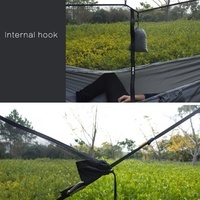 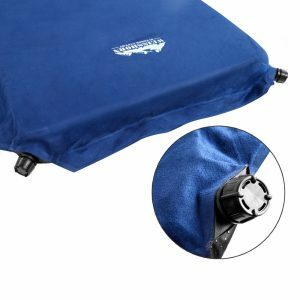 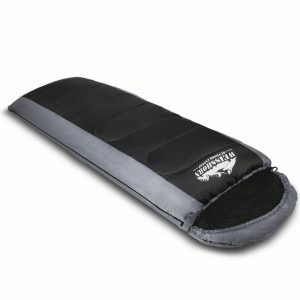 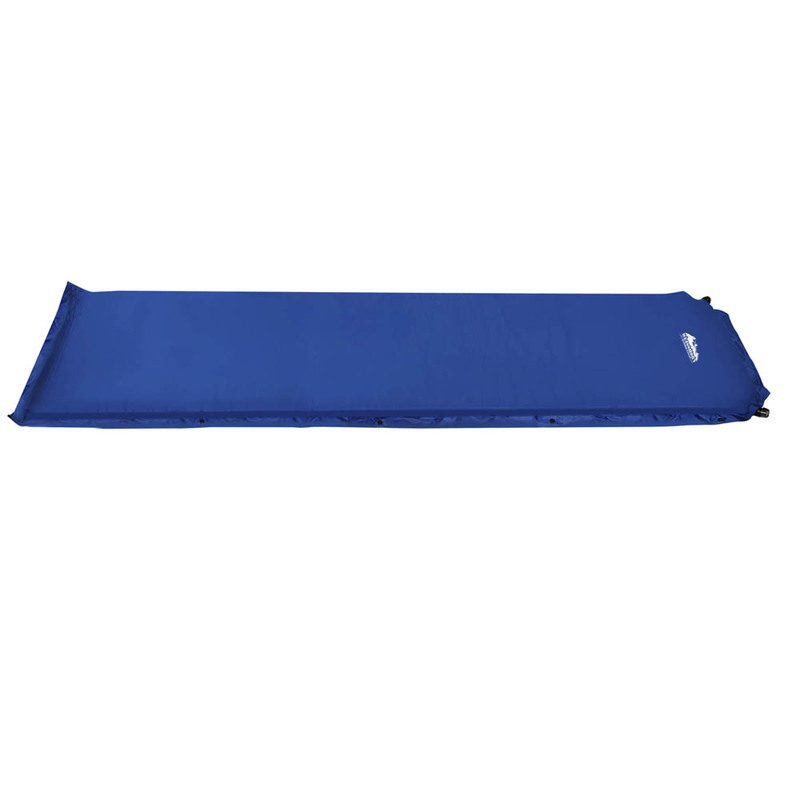 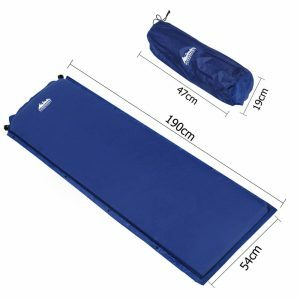 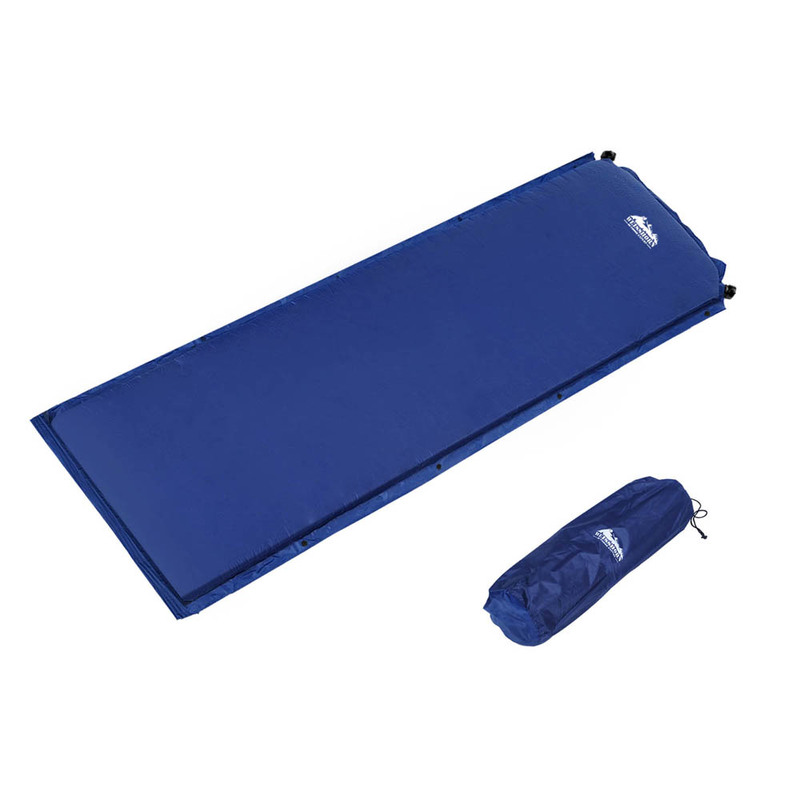 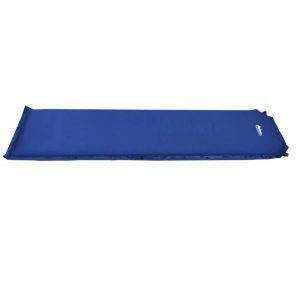 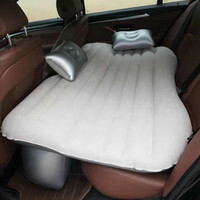 Made of high density 6cm thick polyurethane foam, this self-inflating mat offers great sleeping comfort. 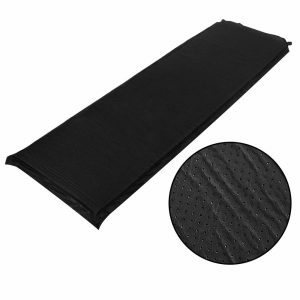 With anti-slip polyester pongee bottom and PVC coating, the mat is suitable for all ground surfaces. 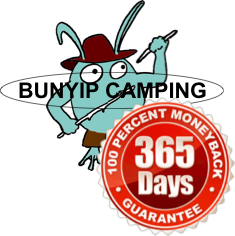 With joinable buttons on the sides of the mat allowing you to join multiple mats together. 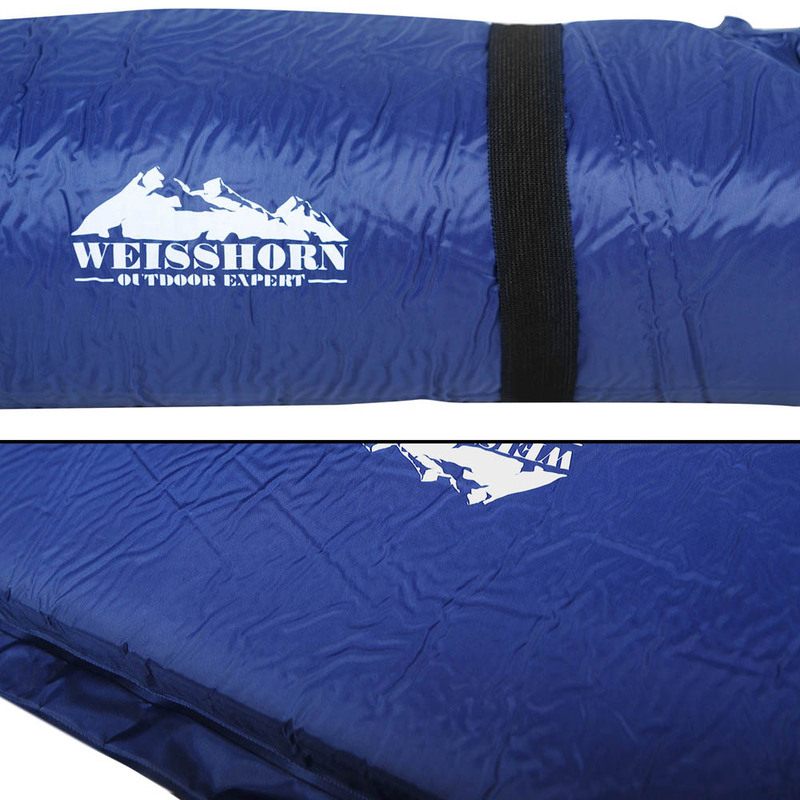 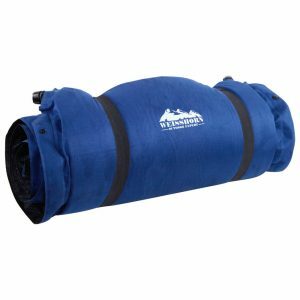 Equipped with 2 efficient self-inflating valves at the end of the mat, it only takes a minute to inflate.